ActivityHero’s Business Grant Contest will benefit kids’ camp and class providers with over $15,000 in grants. Apply by May 31, 2018. If you’re an activity provider who struggles with the challenges of being a small business in a competitive marketplace, we hear you. “We see how hard owners of children’s camps and classes work to provide an enriching experience to their students,” says Peggy Chang, Co-founder and CEO of ActivityHero. A recent survey we conducted revealed that a majority of the respondents were “doing okay,” were “struggling,” or “barely getting by.” Inspired by these stories, ActivityHero launched a Business Grant Contest where providers can strengthen their customer relationship base and apply to win over $15,000 in grants. 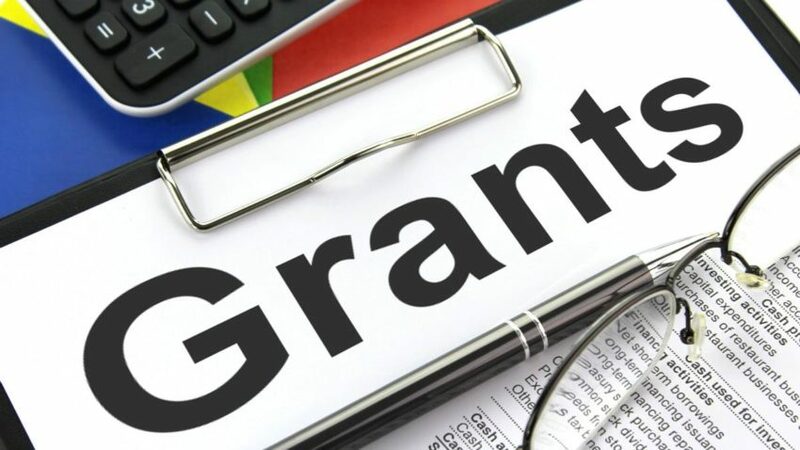 Here’s what you need to know to win a grant. The 2018 Business Grant contest will award over $15,000 in grants and prizes from ActivityHero and its Partners. These services help small business look their best and attract more customers. GoDaddy is a web-hosting platform and domain registrar that serves over 17 million customers while offering award-winning customer service. Their website builder makes it incredibly easy for anyone to build a modern, sophisticated website with top-of-the-line functionality. 4imprint boosts marketing power by providing companies with high-quality products such as water bottles, t-shirts, and booth signage that can be customized to promote their business. They offer expert consulting services like professional art assistance and help with logo design. ActivityHero is the leading online marketplace for kids’ camps and classes. Families find and book new activities near them and businesses can use ActivityHero’s online registration service on their website for a seamless experience. There are two simple steps to apply for the Business Grant. In addition to the chance to earn grants, the ActivityHero contest will help you garner customer reviews, providing you with insight on customer preferences. Take advantage of added customer engagement to help advance your strategic goals, like increasing overall customer satisfaction, reducing customer churn, or accumulating new clients through personal referrals. Marissa Lucero, founder at Maker Studio SF, believes that hearing directly from families is great for business. “I’m excited to participate in the contest because nothing makes us happier than receiving feedback from parents and students on what we’re doing well and how we can improve,” she said, adding, “Winning a grant would let us expand our offerings to young makers”. Pro tip: Are you looking to boost customer engagement and the number of reviews? Check out our recent post on how to garner more customer reviews via ActivityHero’s Business Grant Contest.